We've been very clear about our vision for the Modern Data Center recently: it has key attributes such as being highly virtualized, having modern storage and is ready for a cloud strategy. But what about systems that have data on them that aren't part of the data center? What about endpoints? Most companies use PCs or laptops for their end users and those devices have data on it that may need to be protected. To help address this need, we just announced a new product via a press release at VeeamON 2014 today. 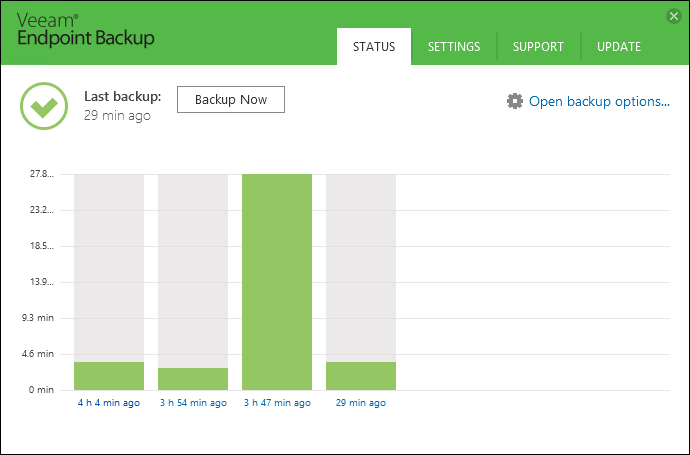 We are happy to introduce Veeam Endpoint Backup FREE! The possibilities to recover range from simple files (overwrite or keep the original files), volume restore or a bare metal recovery. Additionally, Veeam Endpoint Backup FREE will have great features such as pausing the backup when the system is busy (automatically, with the optional Backup I/O Control selected), automatic update notifications, auto-recognition of the external hard drive that has your backups stored and much more. When creating recovery boot media, you will also automatically receive additional tools such as checking the system memory, fix startup sequences and a unique administrator password reset. And all of this, as the name states, will be available for free! The first beta of Veeam Endpoint Backup FREE will be released in November and the GA (generally available) date is targeted early 2015. You can sign up for the beta here: http://go.veeam.com/endpoint. UPDATE: Veeam Endpoint Backup Free is publically available for download. 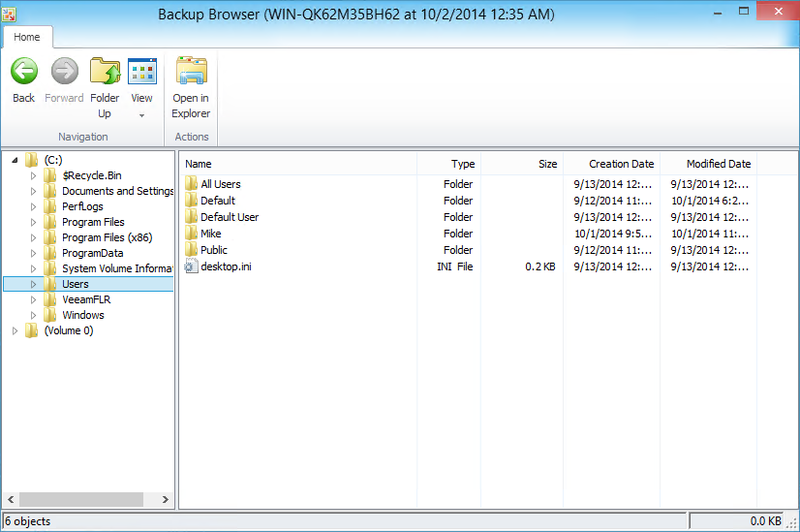 Read the blog post about release - Veeam Endpoint Backup FREE is here! Does free mean no support? Veeam Endpoint Backup FREE will be supported through Veeam's free product support policy. This means that Veeam will attempt to provide support for users of Veeam Endpoint Backup FREE but does not provide response goals or response guarantees for this service. Welcome Veeam Endpoint Backup FREE! Veeam Endpoint Backup FREE will solve the IT Pro's challenges to protect their endpoints at NO cost. And because of this, they will lower their risk of data loss. What do you think of this news? Share your comments below.